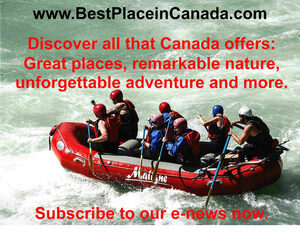 Canada is more than snow, forests and fishing. The country has some of the most cosmopolitan cities in the world, including the fifth largest city in North America - Toronto. From the European influences of Montreal to dynamic, friendly Calgary to the laid back, coastal vibe of Vancouver...Canadian cities have something for everyone.